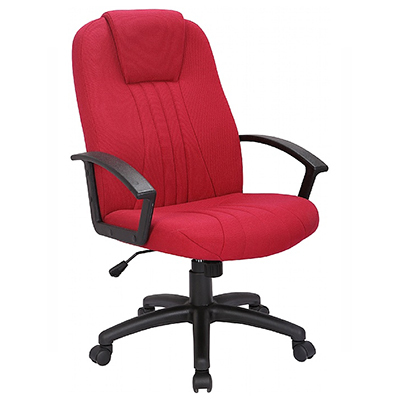 Like most office employees you’ll likely be spending a considerable amount of time in a chair, so it is only fair that you choose one that provides support for your back and compliments your working environment, especially if it’s a stylish one – and with this fabric office chair you can do just that! 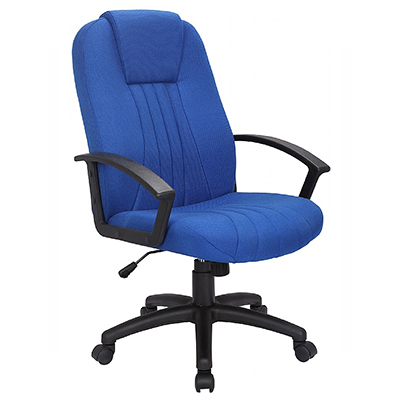 Made for supporting you through a 9 – 5 in a comfortable way, these office chairs have a fabric back and seating with hard wearing easy gliding 5 star base for easy mobility. 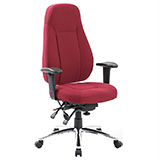 The contoured back and contoured seat provide will provide you with a guaranteed support and comfort for up to 8 hours per day and if fails its basic functionality, don’t worry you are covered by the manufacturers 2 year guarantee. 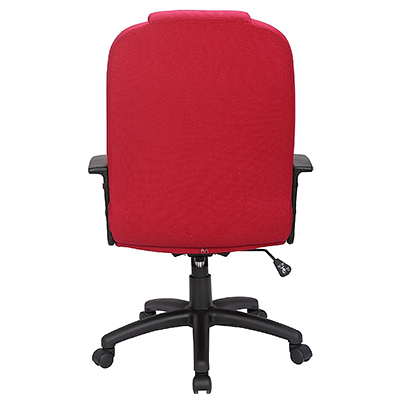 Available in different colours and ready to be dispatched assembled for an immediate use, these fabric office chairs are functional and affordable. 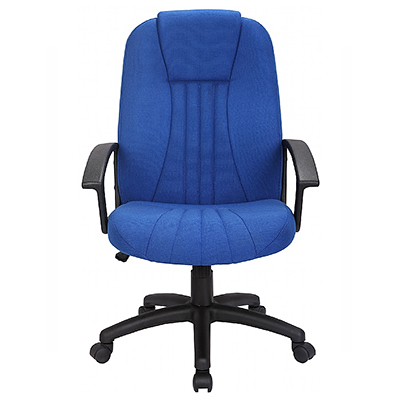 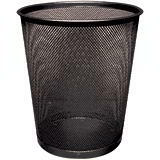 Order these contoured detail fabric chairs today! 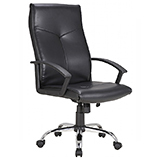 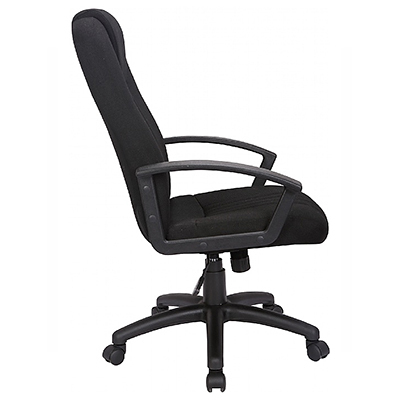 A stylish comfortable chair designed for comfort and support for prolonged periods.